Burg Hartenstein is located in the small Kremstal valley, in the rough granite landscape of the Waldviertel, about 15 km west of the town Krems. Much of the castle's past is hidden in the darkness of history. 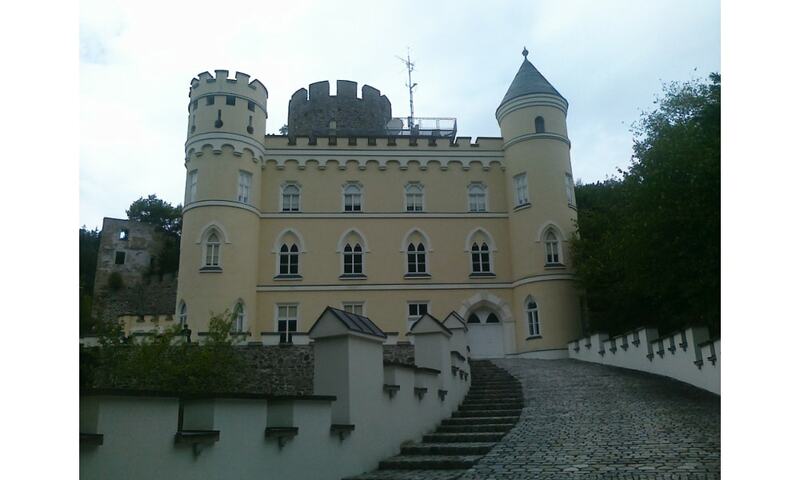 In 1993, Peter Kotauczek and his company BEKO took over the castle.